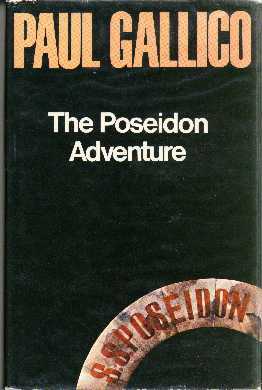 If The Snow Goose is Paul Gallico's most well-known book, this runs it a close second. The difference is that most people have heard of the book, but don't realize who it is by! Anyway, thanks to the film, you all know what the book is about. 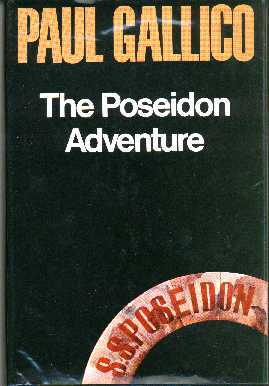 But for those of you under the age of twenty...the Poseidon is an ocean liner, which is hit by a freak wave, and turns completely over. 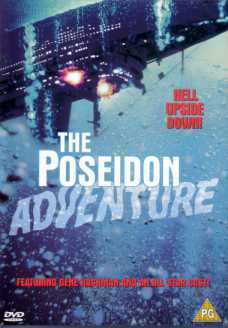 The story follows the adventures of a group of people trapped inside the liner, as they try to make their way to the outside. This is a cracking yarn - the sort you don't pick up late at night if you want any sleep. There are some unlikely events (as if the whole thing isn't an unlikely event!) but somehow Gallico makes you believe in them.